The first article announces the opening of our new Battersea Branch in London SW8. New and existing customers are welcome to pop in and say hello and to get expert help with your tax affairs and accountancy requirements. Learn more about the opening of the Battersea branch, and the core services on offer, here or click the big button below to read the newsletter. 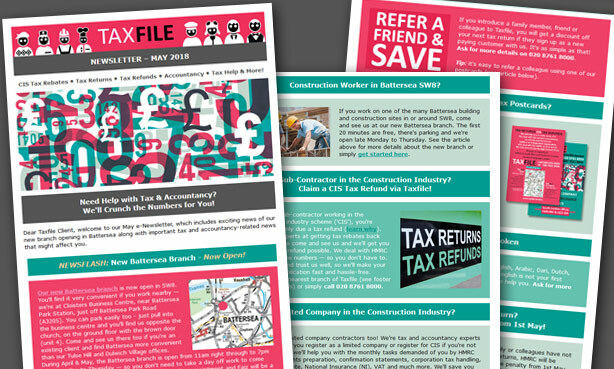 If you work on one of the many Battersea construction sites in or around SW8, we can help you reclaim overpaid tax and much more … see the newsletter for more details – click the big button below. 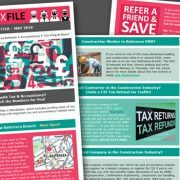 If you’re a sub-contractor working in the construction industry scheme (‘CIS’), you’re almost certainly due a tax refund (learn why here). 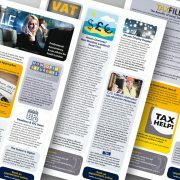 Taxfile are experts at getting tax rebates from HMRC, so come and see us and we’ll get you the maximum refund possible. Read the newsletter (click the big button below) to learn how we make your tax refund application fast and hassle-free. We can help limited company contractors too! We’re tax and accountancy experts so we can help you register as a limited company or register for CIS if you’re not already set up, we’ll help you with the monthly tasks demanded of you by HMRC including accounts preparation, confirmation statements, corporation tax handling, CIS set-off rebate, National Insurance (NI), VAT, bookkeeping, payroll and much more. We’ll save you time and will make operating the Construction Industry Scheme a breeze. Click the pink newsletter button below for more details. If you introduce a family member, friend or colleague to Taxfile, you will get a discount off your next tax return if they sign up as a new paying customer with us. Click the button for details. Taxfile recently printed some brightly coloured postcards to promote our new Battersea office and our tax-related services. Simply get in contact if you’d like some of these postcards to hand out to colleagues. If you write your full name on the back and use it to refer a colleague, it might even save you money! Click the button for more details. Our team are multi-lingual and always happy to help. If English is not your first language, let us know and we’ll try to match you to the most appropriate staff member. If you, your friends, family or colleagues have not dealt with your old tax returns, HMRC will be adding £10 per day to the penalty from 1st May. That’s on top of the £100 fine that will have applied immediately after missing the original 31 January deadline. Let Taxfile get your tax records, tax returns and overdue tax all in order so you don’t have to pay any more in fines than you have already. Learn more here or contact your nearest branch for a consultation. 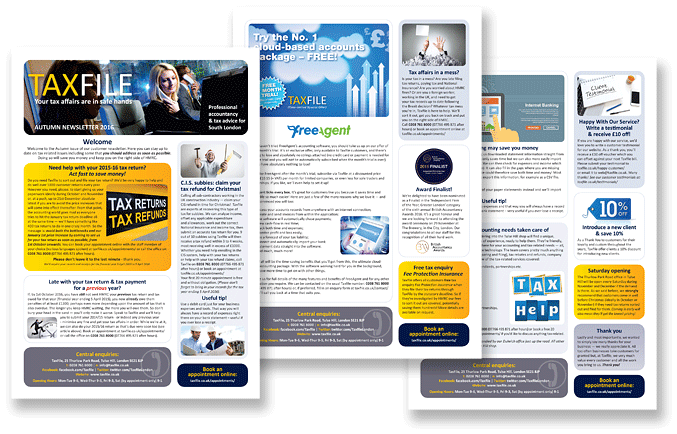 All Taxfile clients get free ‘Tax Enquiry Fee Protection Insurance‘ when they file their tax return through Taxfile by the statutory deadline. So – if you’re investigated by HMRC – our fees to sort it out are covered. Click the button for more details. 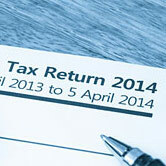 [As at 31 January]: There is just TODAY left to file your Self Assessment tax return with HMRC. 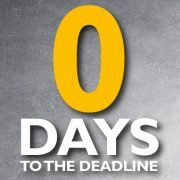 Miss the deadline (11.59pm tonight) and you’ll straight away be in for a £100 fine from HRMC, so don’t delay — contact Taxfile TODAY to book an appointment with one of our helpful tax advisors and accountancy experts. It doesn’t matter if you have zero tax to pay – you still need to submit your tax return on time! You also need to have paid HMRC any tax due for the 2016-17 financial year by the same 31 January deadline. So get our professional help with filing of your tax return — you can book an appointment online*, drop by the Tulse Hill shop to book one, send us an email message via our contact form or, better still, simply call us on 0208 761 8000 and we’ll book you in and help sort out your tax return accurately and on time. Don’t delay — time is quickly slipping by and if you leave it too late you’ll be caught in the last minute bottleneck! 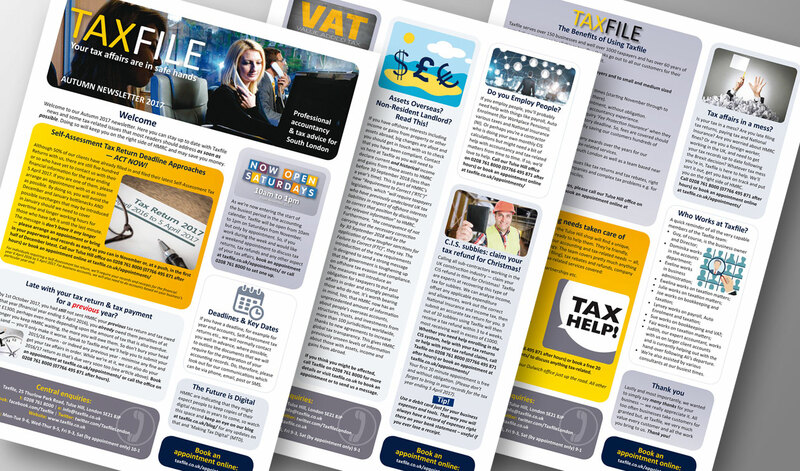 We’ll require your records, figures and receipts for the financial year 6 April 2016 to 5 April 2017.
https://www.taxfile.co.uk/wp-content/uploads/2018/01/0-DAYS-featured-square.jpg 338 338 Mark https://www.taxfile.co.uk/wp-content/uploads/2016/09/taxfile2016.png Mark2018-01-31 09:00:142018-01-31 11:46:00TODAY is the Self Assessment Tax Return Deadline! 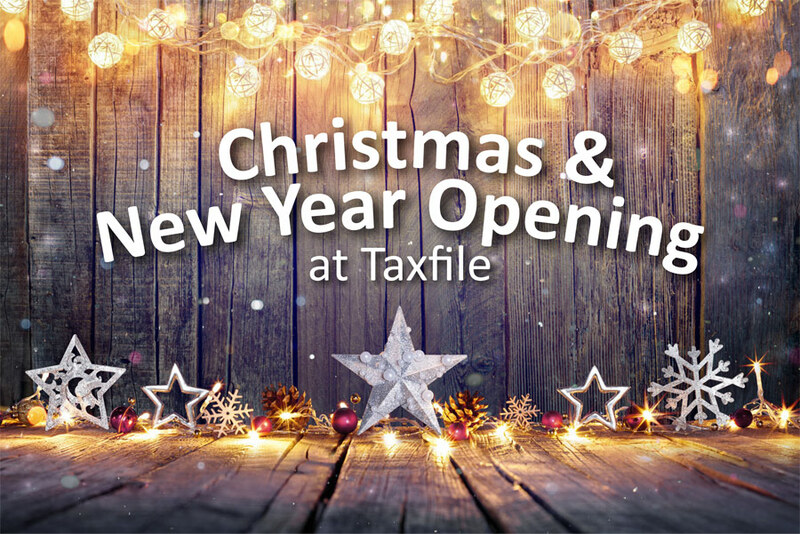 The Taxfile Team would like to wish all our readers and customers a very happy festive season and to pass on our very best wishes to everyone for the New Year. 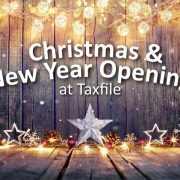 Taxfile will be open as usual until Saturday* 23 December. We then close briefly for Christmas Day and Boxing Day (Monday 25 & Tuesday 26 December respectively). *Saturday morning opening is from 10am to 1pm and is for appointments only, so do book an appointment if you’d like to discuss anything with us at the weekend rather than during the normal working week. 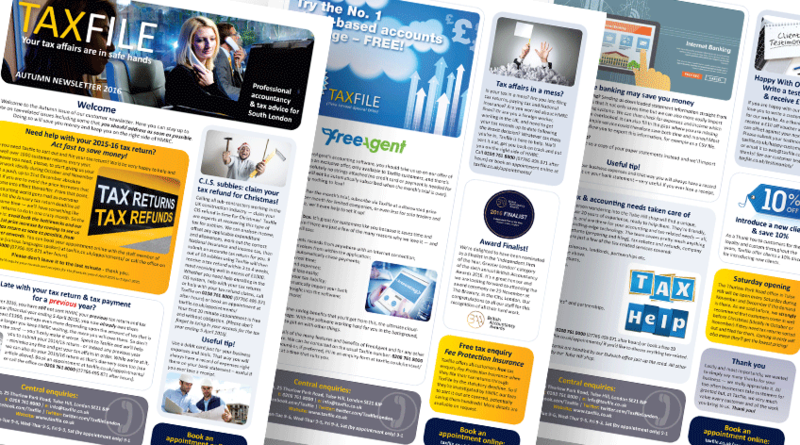 Last few free 20 minute appointments – act fast if you’d like a free tax consultation! If you would like a free 20 minute consultation for any tax matter, please book a date before the end of December as we pause free consultations during our busiest month of the year – in January we are swamped with tax return deadlines and have to concentrate on hitting those on behalf of our customers. Free 20 minute consultations will, of course, resume from 1st February. You can book an appointment online here or simply call 0208 761 8000 (07766 495 871 after office hours) to arrange one with our tax professionals. The Taxfile Team wishes you all a very happy festive season and our very best wishes for the New Year. Thank you too for your custom during 2017 — we really appreciate it. Here’s to 2018 when it arrives! 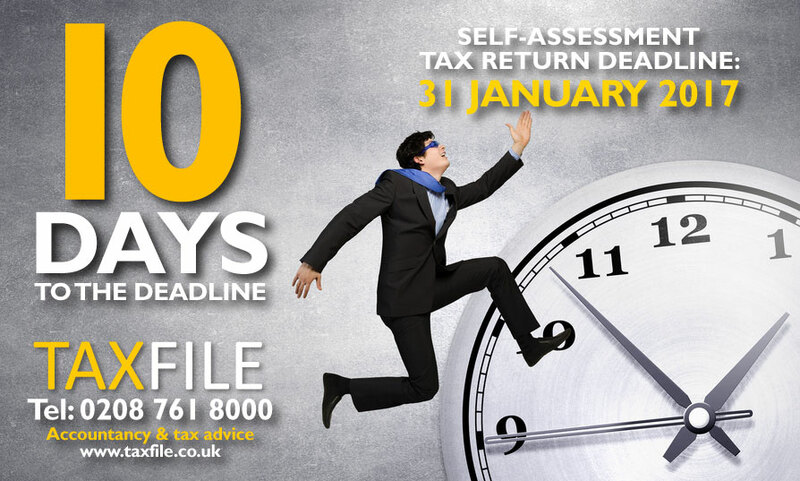 There are just 10 days left in which to file your Self Assessment tax return with HMRC. Miss the deadline (11.59pm on 31st January 2017) and you’ll straight away be in for a £100 fine from HRMC, so don’t delay — contact Taxfile TODAY to book an appointment with one of our helpful tax advisors and accountancy experts. We’ll make filling in and filing your tax return a breeze and what’s more, we’re currently open 6 DAYS A WEEK from now until the end of January (Saturday mornings by appointment). Don’t leave it to the last minute, though, as there is always a bottleneck for those who do — so come in as early as you can this week. It doesn’t matter if you have zero tax to pay – you still need to submit your tax return on time! You also need to have paid HMRC any tax due for the 2015-16 financial year by the same 31 January deadline. So get our professional help with filing of your tax return — you can book an appointment online, drop by the Tulse Hill shop to book one, send us an email message via our contact form or, better still, simply call us on 0208 761 8000 and we’ll book you in and help sort out your tax return accurately and on time. Don’t delay — time is quickly slipping by! https://www.taxfile.co.uk/wp-content/uploads/2017/01/0-DAYS-featured-square.jpg 338 338 Mark https://www.taxfile.co.uk/wp-content/uploads/2016/09/taxfile2016.png Mark2017-01-31 09:00:302018-01-19 15:56:0410 DAYS to the Self Assessment Tax Return Deadline! 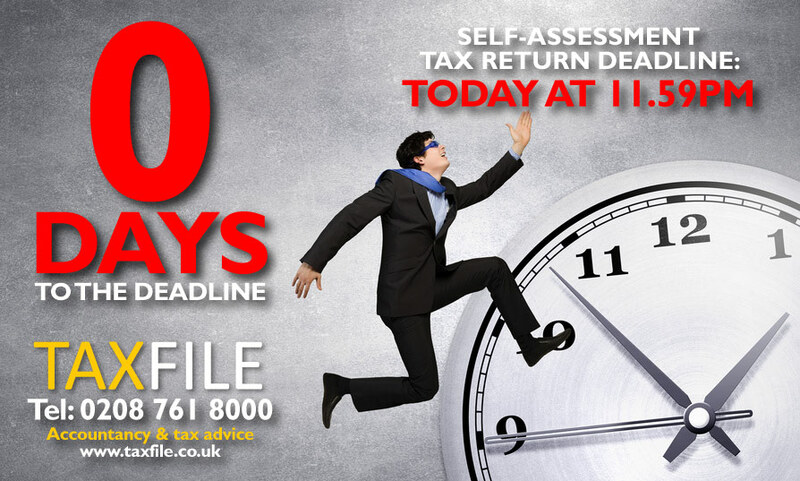 Time is fast running out to file your Self-Assessment tax return! Contact Taxfile urgently to file your Self-Assessment tax return on time — you’ll face a minimum £100 HMRC fine even if you’re only 1 day late! The deadline is 11.59pm on 31st January 2016 — the end of this week! Book an appointment here, send us a message here or call us on 0208 761 8000 and one of our tax experts will make filing your tax return a total breeze! We’re currently open 7 days a week including Saturday 30th January 9am to 7pm and Sunday 31st from 9am to 6pm, but don’t leave it to the last minute or there *will* be a bottleneck — it’s first come first served so book an appointment a.s.a.p.! 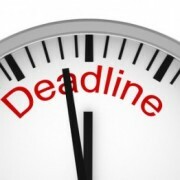 https://www.taxfile.co.uk/wp-content/uploads/2015/01/Tax-Deadline.jpg 262 350 Mark https://www.taxfile.co.uk/wp-content/uploads/2016/09/taxfile2016.png Mark2016-01-25 09:00:272016-04-05 09:47:36Tax Return Deadline! STILL haven’t filed your tax return? You owe £410 in fines & counting! If you STILL haven’t filed your tax return despite the end of May being almost upon us, you’ll owe £410 in HMRC penalties by the end of this week. Continue to throw money down the drain at the rate of £10 extra per day thereafter if you still don’t submit your return. As we explained in our last post, missing the original January 31 deadline meant an automatic HMRC penalty of £100 (on top of tax owed, of course) at that time. But, with the additional penalty of £10 per extra day extra having been piling up since 1st May, it means you’ll need to add £310 to the original £100 penalty by the end of this week. Carry on like this for yet another month and by the end of June you’ll owe a whopping £710. It doesn’t end there — by the end of July it’ll be worse still as there is an additional £300 penalty levied by HMRC. Yes, that’s on top of the daily £10 fine and the original £100 penalty, meaning that the total penalty will then be £1300 as a bare minimum (it can be worse still if HMRC deem your case to be particularly serious). All this simply because your tax return is late. All these penalties are in addition to the actual tax you owe! 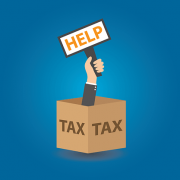 Don’t forget … even if you owe no tax, you still need to submit your tax return so aren’t immune to the penalties. Take another look at the full post for more detail or, better still, contact us here at Taxfile urgently if you’d like our professional help in filing your tax return on your behalf — and minimising the penalties you’ll need to pay to HMRC. Call 0208 761 8000, click here to contact us or book an appointment with one of our tax advisors here and we’d be delighted to help. We are based in Tulse Hill, South London. 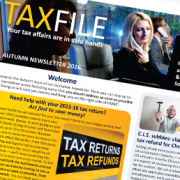 https://www.taxfile.co.uk/wp-content/uploads/2015/05/Tax-Return-2014-b.jpg 166 166 Mark https://www.taxfile.co.uk/wp-content/uploads/2016/09/taxfile2016.png Mark2015-05-26 17:12:492015-10-27 12:29:00STILL haven't filed your tax return? You owe £410 in fines & counting!